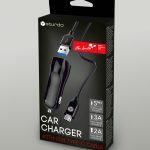 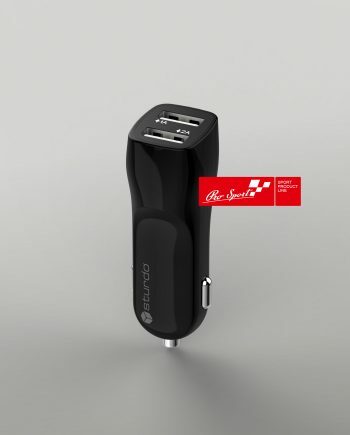 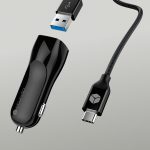 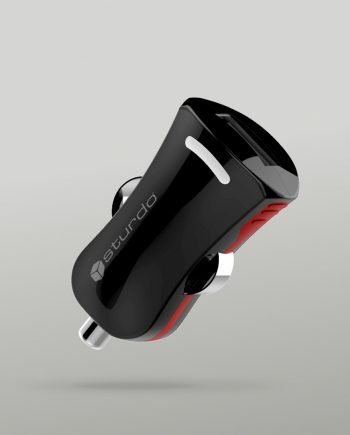 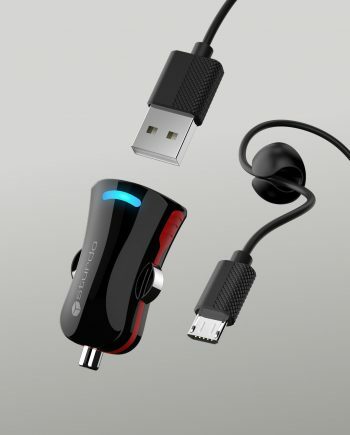 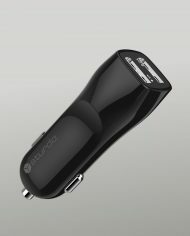 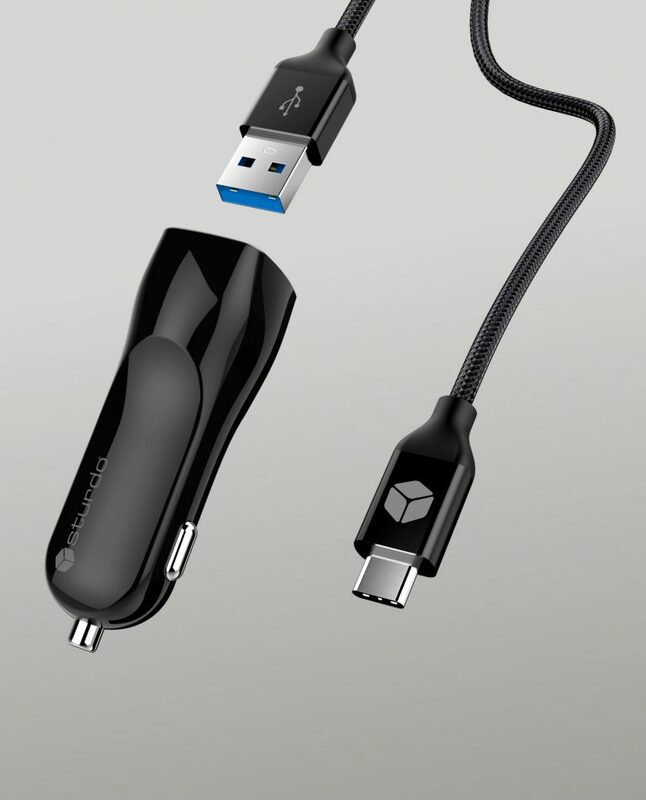 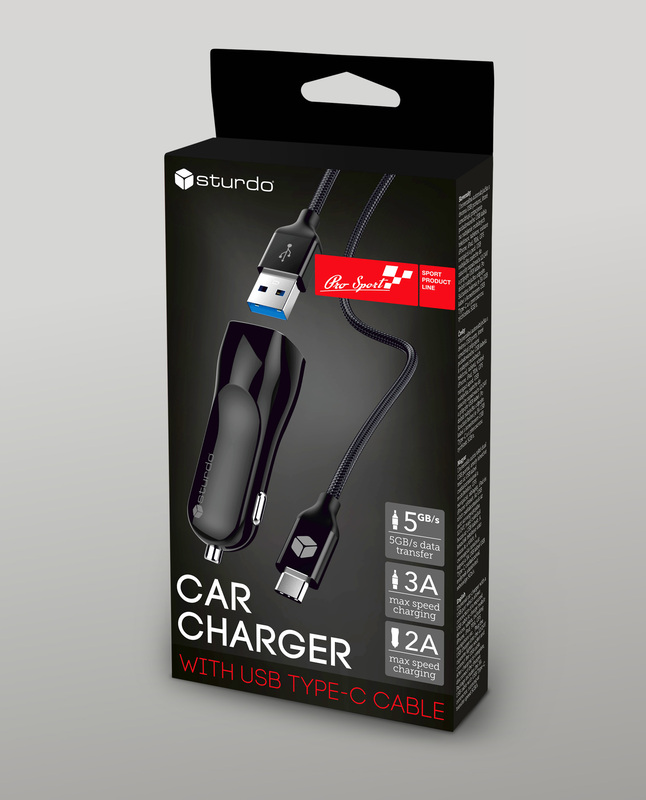 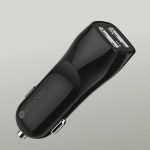 Car Charger dual USB in an invaluable companion on your long car journeys. 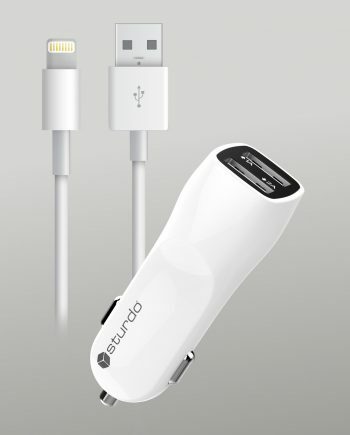 Keep your and your passengers’ phone, tablet or other electronic toys always charged and fully available. 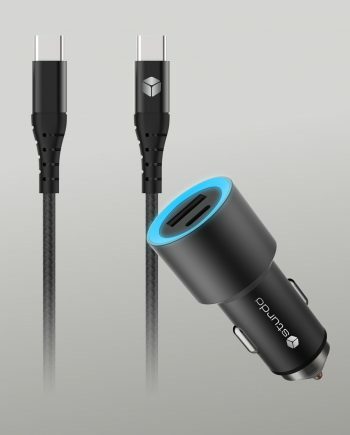 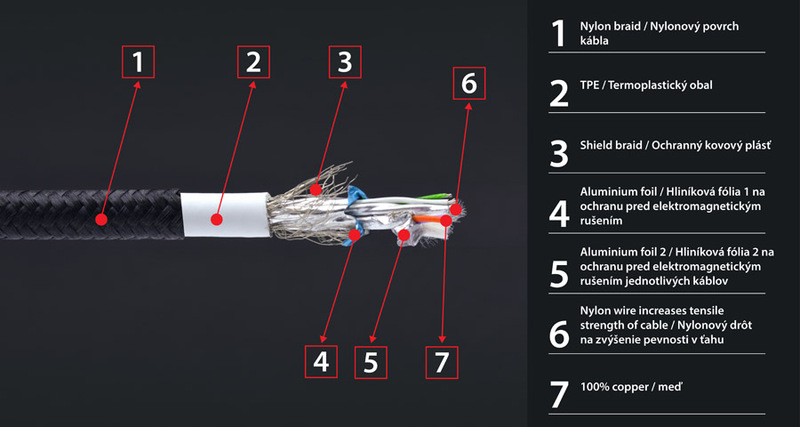 Included in the package is an extra strong cable with a USB Type C connector, which can be used for convenient charging as well as fast data transfer of 5GB /s. 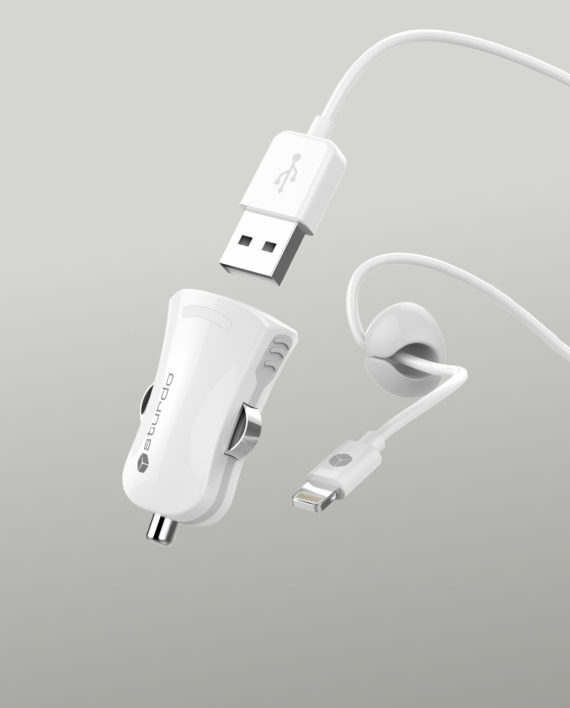 Find out more about its qualities in a crazy test video.